Tópico em '2018' criado por rapier em 07/04/2018, 11:47. Sinopse AniDB: * Based on an augmented-reality mobile game developed by Niantic. At the CERN facility in Geneva, in the shadow of discovery of the Higgs-Boson, a secret project was taking place: The Niantic Project, where scientists discovered a mysterious substance that can interface directly with the human brain. This substance, called "Exotic Matter (XM)", has existed since ancient times, influencing human minds and the progress of humanity. In the wake of this discovery, a battle of powerful nations and corporate giants has been unleashed. Organizations across the globe have embarked on a secret race to exploit XM. It represents both an opportunity and a threat to humanity. Two Factions seeks to control the XM, and through it, human destiny. The Enlightened view XM's power as a gift that enhances human experience and discovery. The Resistance see XM as a hostile takeover of the human mind, choosing technology as humanity's best path forward. XM, and the mystery behind it, lie at the center of this battle for the fate of humanity. Now, a new struggle is about to unfold in Tokyo and across the globe. Dangerous and powerful forces seeking to exploit the potential of XM will collide. Sim, tem $ da Netflix nisso. Todo em CG, as chances de eu assistir cairam pra menos da metade. Mas imagina minha cara de surpresa quando descobri q isso vai ganhar anime. (07/07/2018, 22:53)Dante Parker Escreveu: Todo em CG, as chances de eu assistir cairam pra menos da metade. Tem muito anime full CG bom, como Ajin e Aoki Hagane no Arpeggio. Sidonia no Kishi também é ótimo, mas com CG um pouco pior. (07/07/2018, 22:53)Dante Parker Escreveu: Mas imagina minha cara de surpresa quando descobri q isso vai ganhar anime. 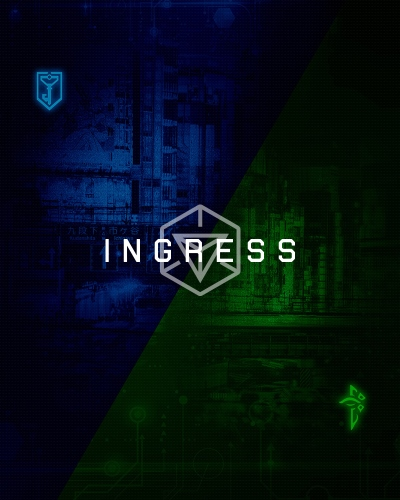 Ingress é aquele irmão do Pokemon GO né? (07/07/2018, 22:56)Oiacz Escreveu: Aoki Hagane no Arpeggio. Eu costumo passar longe animes full cg feioso. (07/07/2018, 22:56)Oiacz Escreveu: Ingress é aquele irmão do Pokemon GO né? 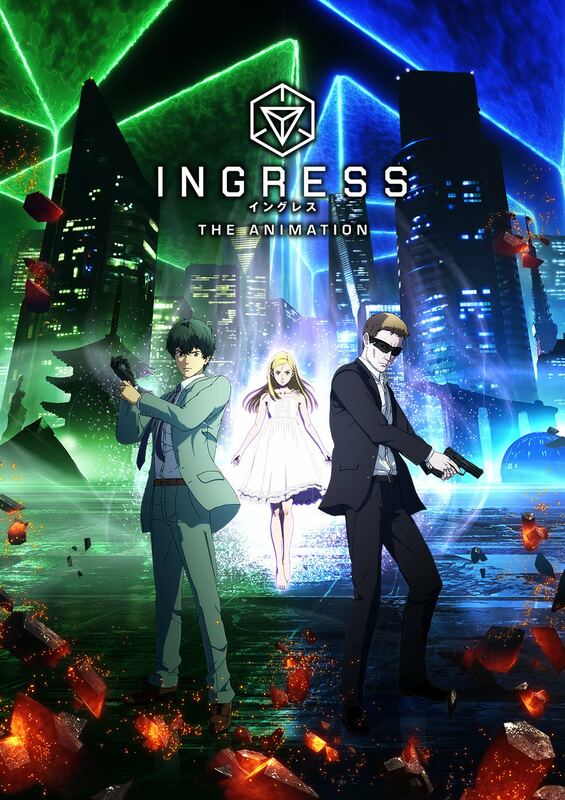 Vi e lembrei de Psycho Pass. Vou ver por curiosidade mesmo.